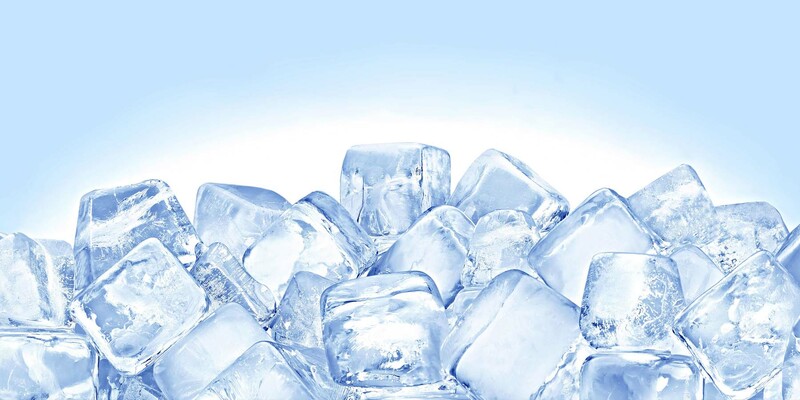 Fast and efficient ice machines. Giving you the purest ice possible. ACE Comfort Cooling supplies commercial ice cube machines which focus on speed since the faster water moves through the system, the better the ice quality. Our efficient machines wash away air and undissolved solids to leave the purest possible ice.